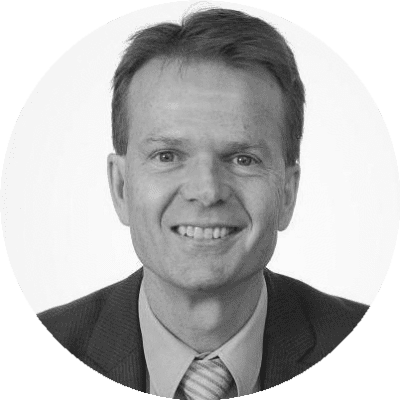 Professor Peter Gibbs is a medical oncologist based at the Western Hospital and a laboratory head and divisional director at the Walter and Eliza Hall Institute (WEHI), both in Melbourne. His WEHI team are conducting world-first prospective randomised studies that are examining the impact of circulating tumour DNA analysis informed treatment in the adjuvant setting, including 3 AGITG studies (DYNAMIC-III, DYNAMIC-rectal and DYNAMIC-pancreas). His team also lead international clinical registry efforts in multiple tumour types, now including colorectal, pancreas and oesophago-gastric cancer. A recent research initiative supported by the registry data collection is the novel concept of randomised registry trials, with studies having now commenced in multiple tumour types. His team have also initiated prospective studies exploring the potential of patient derived tumour organoid sensitivity testing to guide clinical decision making. Professor Gibbs in his clinical role as a medical oncologist has been a lead investigator for multiple international clinical trials.